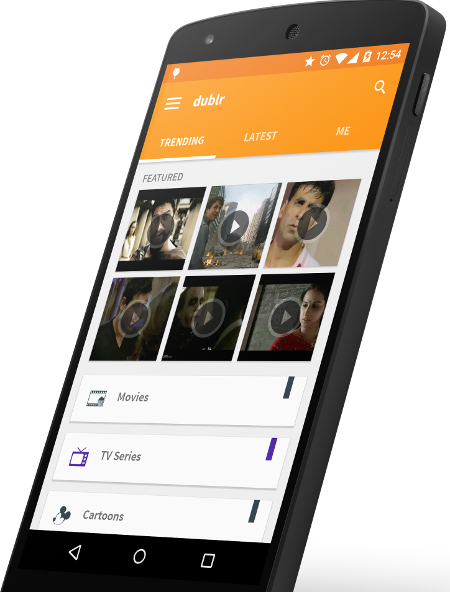 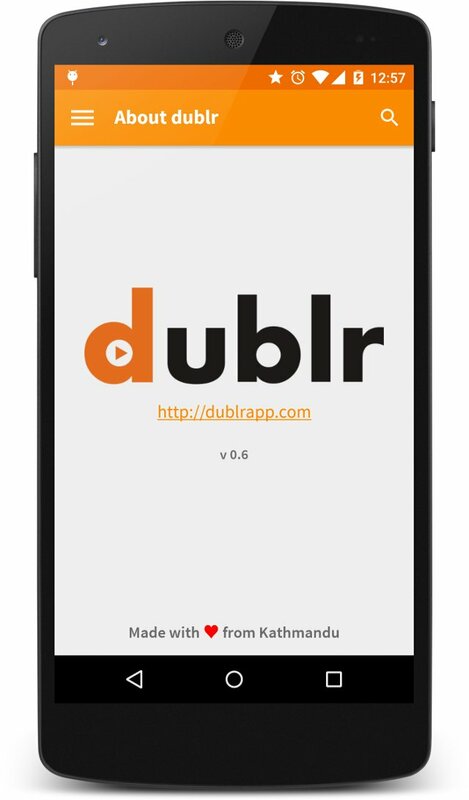 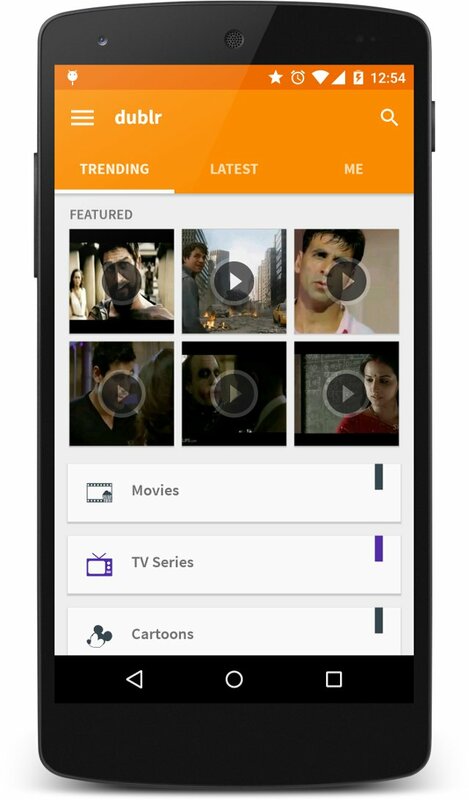 Dublr is a fun, simple and easy to use app for dubbing your audio to popular videos and sharing it among your friends. 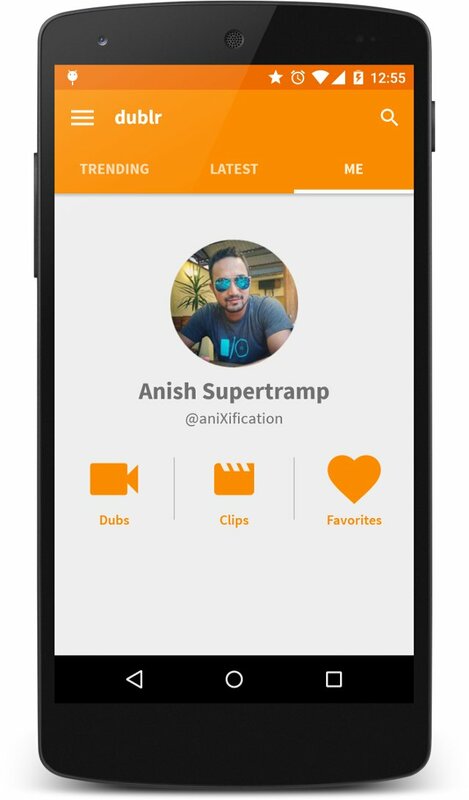 It’s amazingly addictive ! 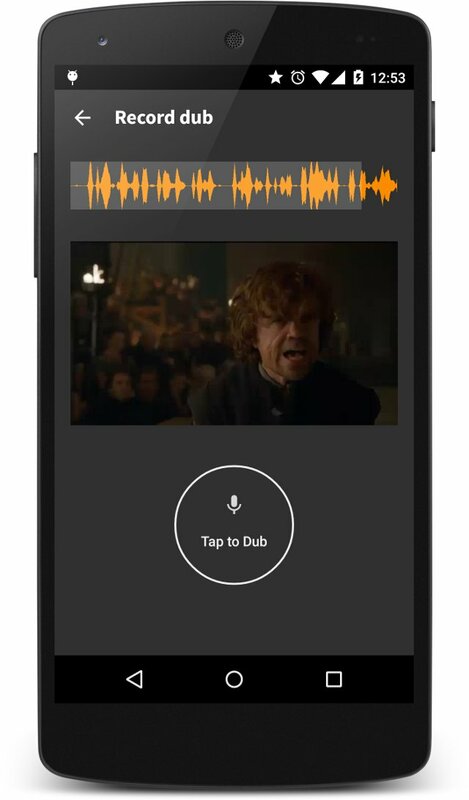 Pick a video template to dub or share. 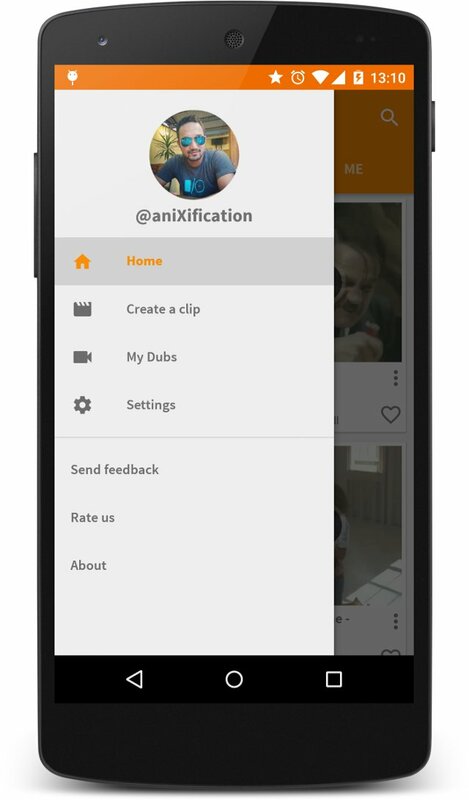 Upload your videos to dub for yourself and others. 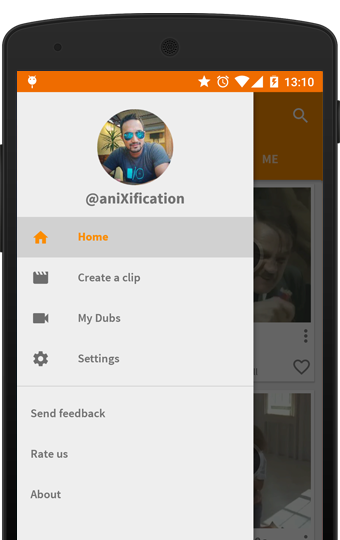 Dub your voice over 500 popular video clips. 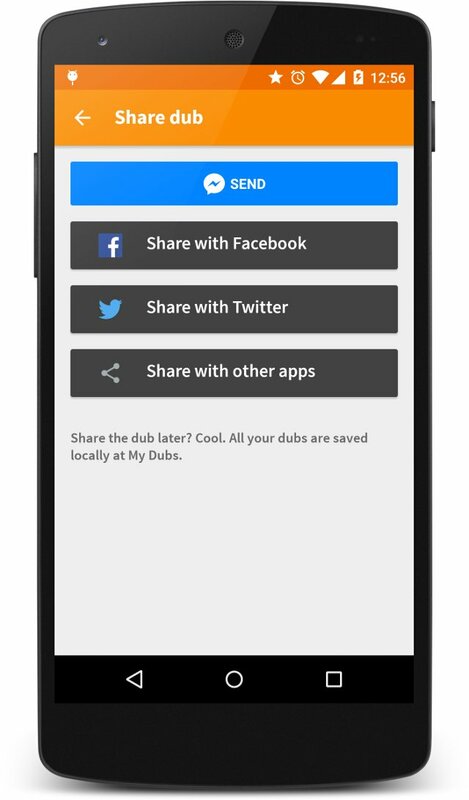 Share your awesome dubbing with your friends & family.